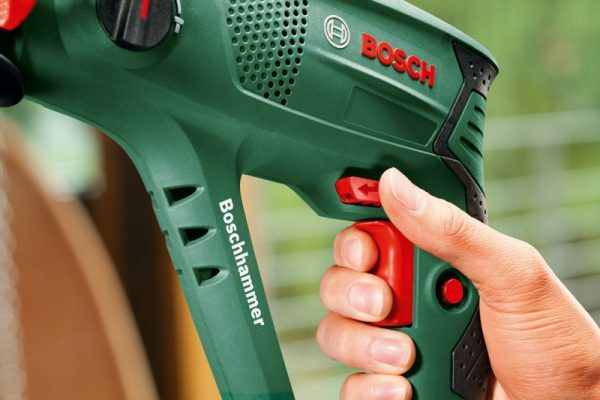 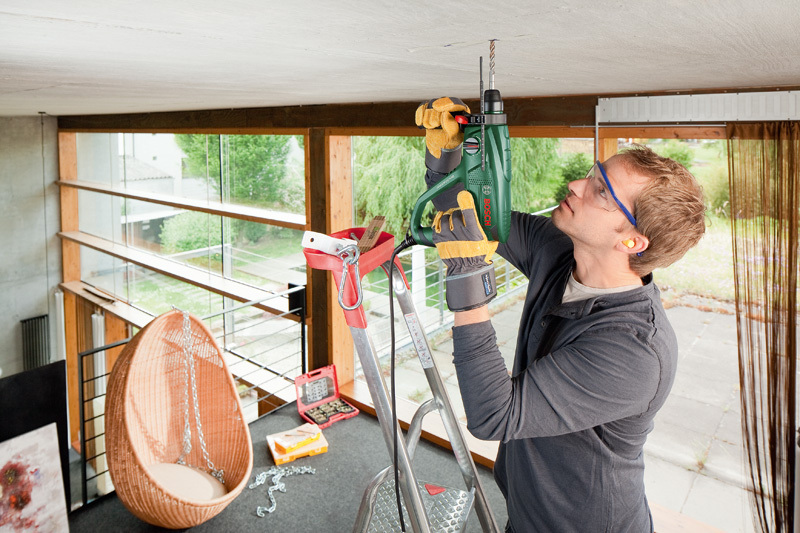 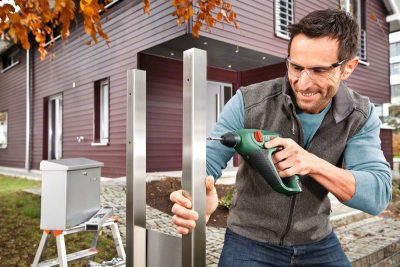 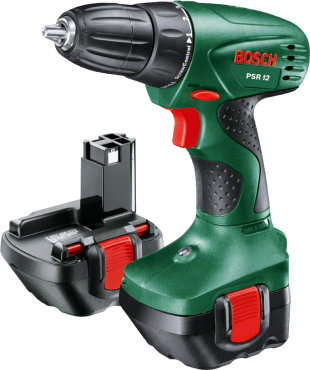 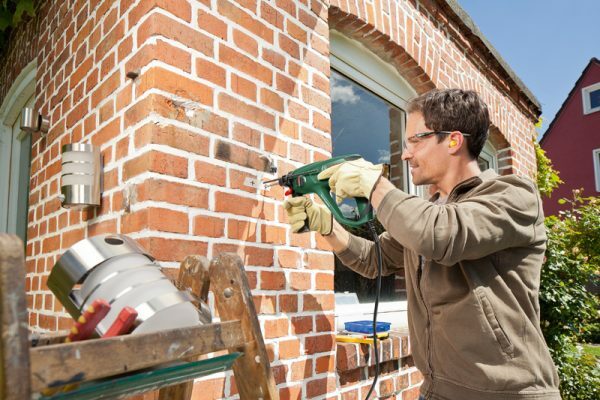 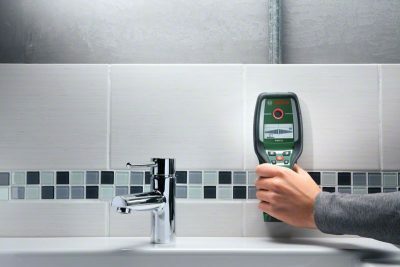 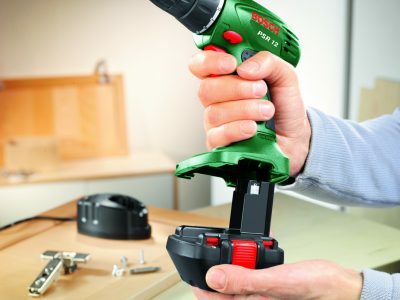 The Rotary Hammer PBH Universal otary hammer from Bosch is a handy and powerful tool for all common hammering, drilling or chiselling jobs. 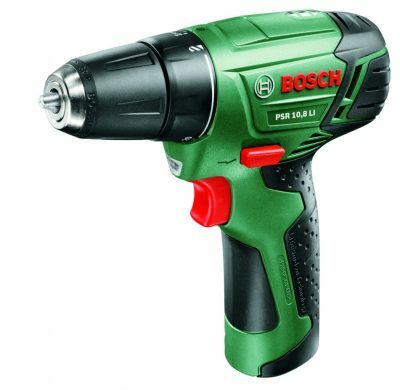 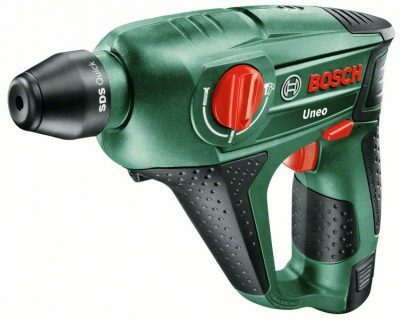 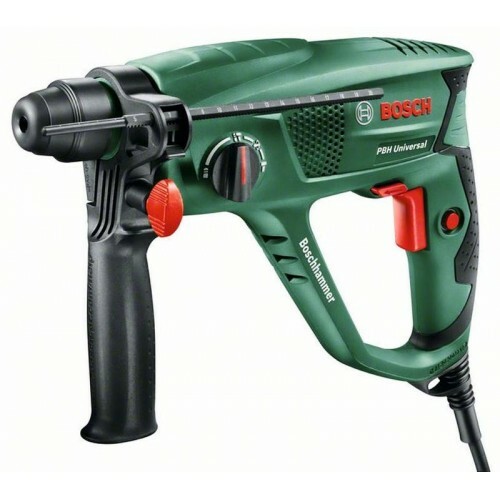 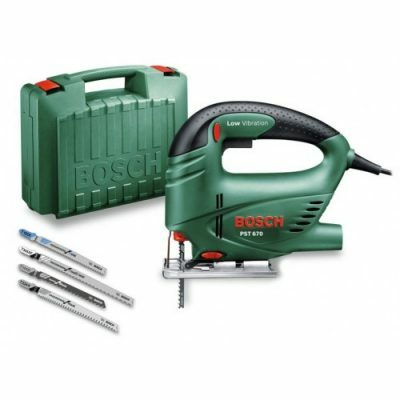 A high impact force is provided by its 550 watts of power and its pneumatic Bosch hammer mechanism with a single impact energy of 1.7 joules. 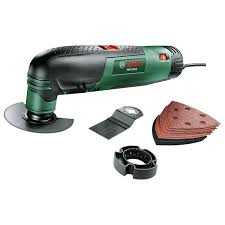 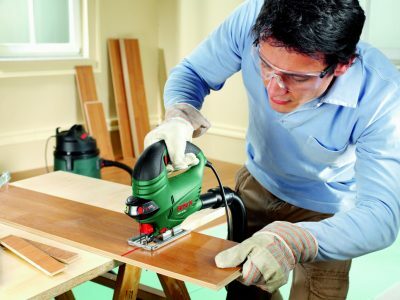 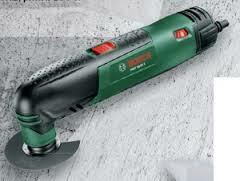 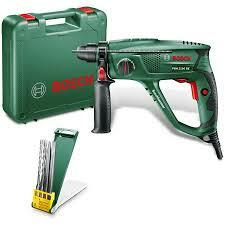 It therefore drills through the hardest materials, regardless of the pressure applied. The Rotary Hammer PBH Universal is also exceptionally lightweight and compact: this tool sits comfortably and securely in the hand due to its slim design with softgrip coverings and its low weight of only 2.2 kg.